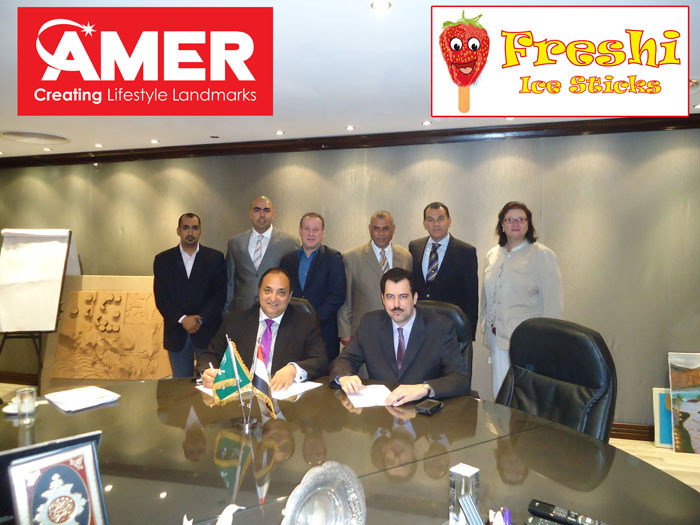 Freshi Ice Sticks will soon open a new branch in Al-Jamea Plaza Jeddah. 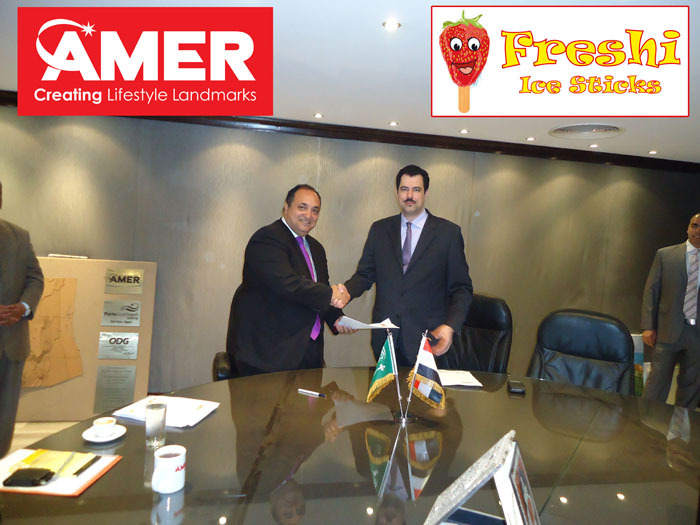 Al-Jamea Plaza (الجامعة بلازا) is located at Jamea street, Next to King Abdul Aziz University Jeddah. It has daily Average Customers is 12,873.